Controversy has swirled around Jared Kushner and the validity of his security clearance over the last few months. One of the main issues with Kushner’s clearance is that he constantly revises his financial information. A Newsweek story from May of 2018 revealed that Kushner had revised the information at least 40 times at that point. The president’s son-in-law and his daughter, Ivanka Trump, are seemingly at it again. 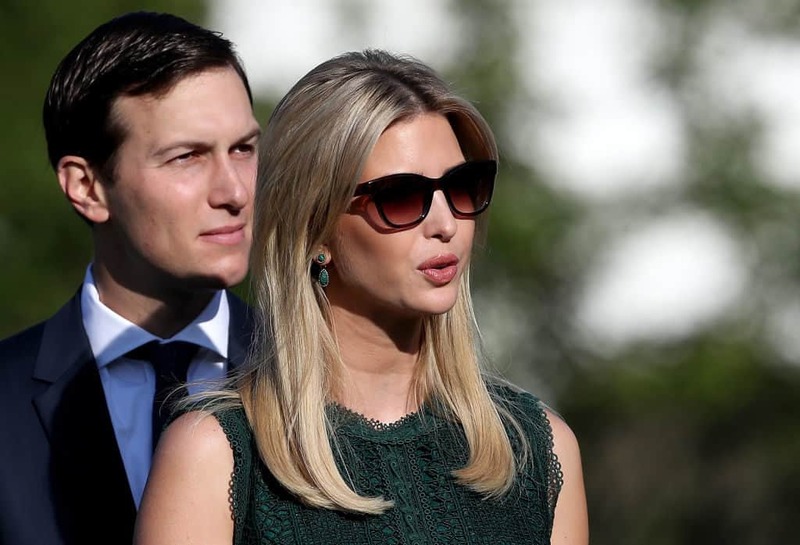 According a new report from CREW, Jared Kusher and Ivanka Trump have revised their financial disclosures 10 times over the last month alone. As people heavily involved in business, Kusher and Ivanka were always going to have a more thorough financial disclosure process. The sheer volume of revisions, however, might encourage lawmakers to take a closer look.